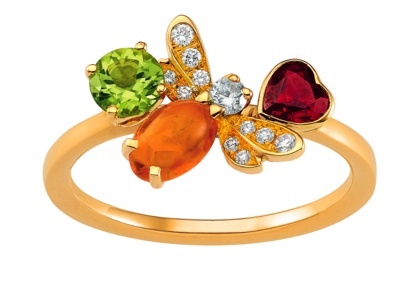 Is this Chaumet ring too gaudy? It is, right? This ring is from their Save The Bees collection. Not quite sure what the campaign is about. All I know is that I need more retail therapy to save my sanity.